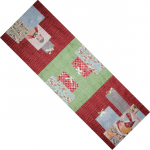 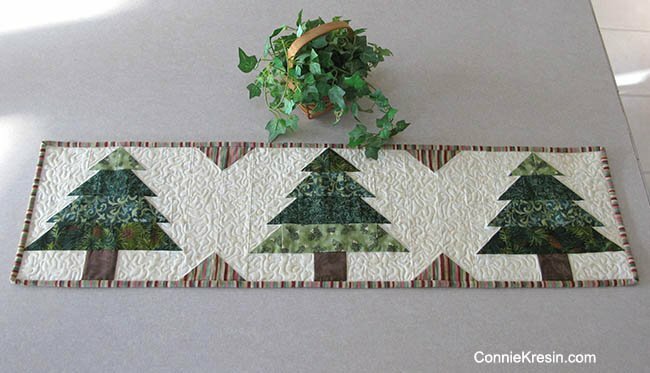 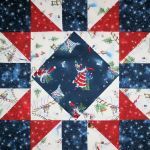 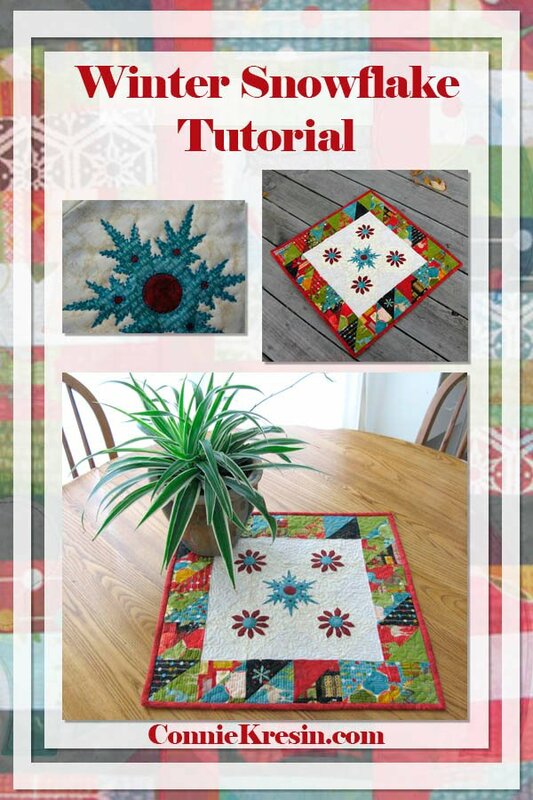 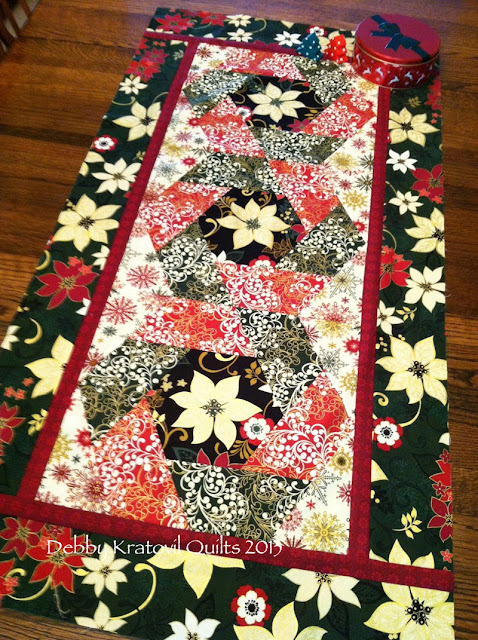 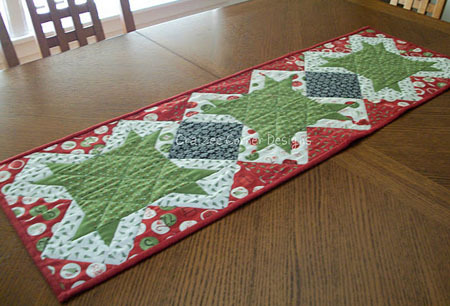 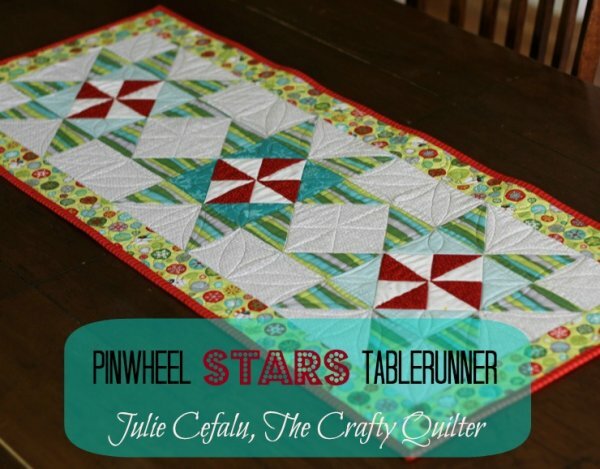 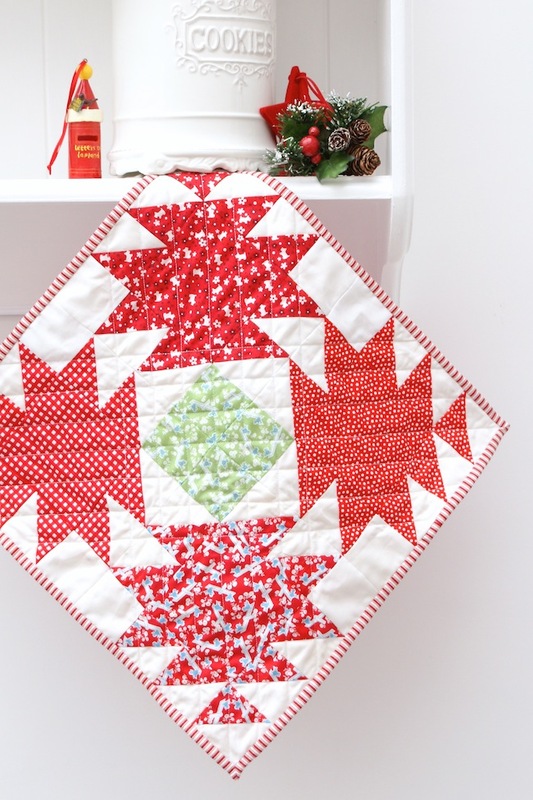 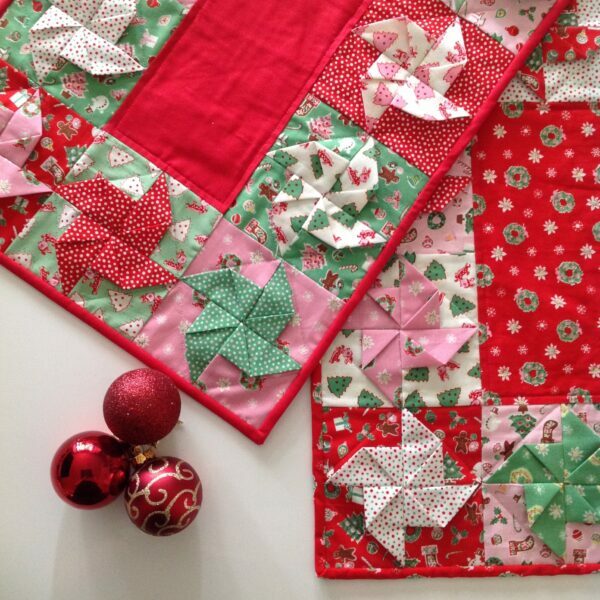 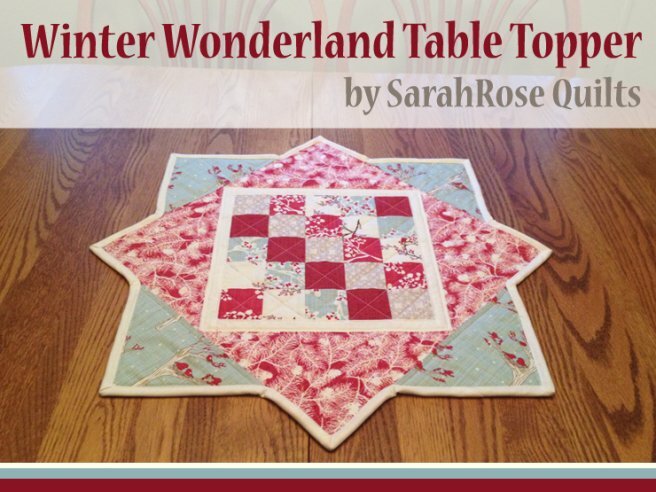 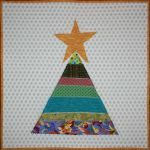 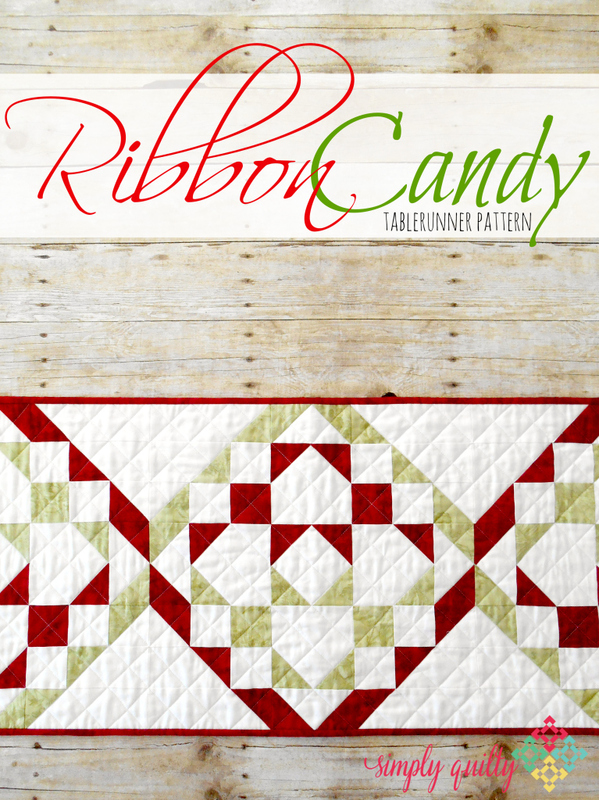 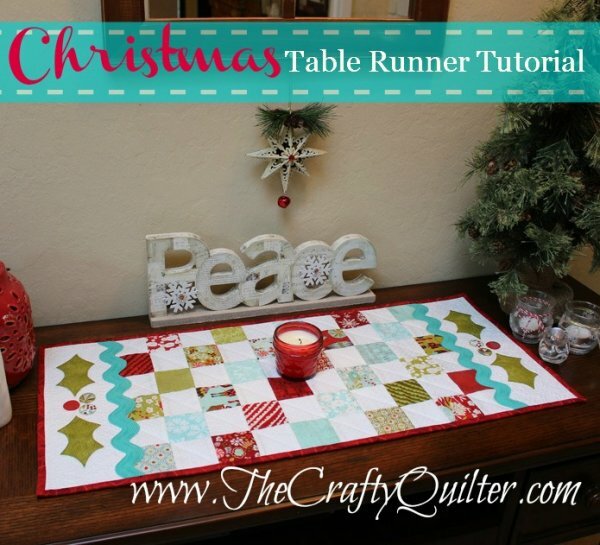 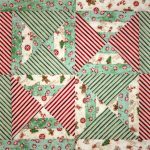 One of the most simple things to do, to dress up a table, is to adorn it with colorful, quilted placemats – and this Holly Jolly Stripped Placemat from BOMquilts.com is not only festive for the occasion, it’s a “stitch” to make! 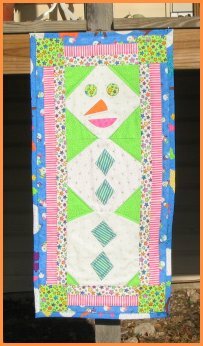 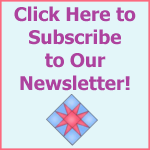 A Fun Way to Celebrate Winter Without Mittens! 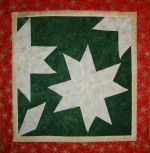 Web Special Pattern from BOMQuilts.com & AbbiMays.com featuring a little piecing and a little applique!